Treat yourself to a spring getaway and enjoy the natural beauty, cozy cabins with jacuzzi tubs and roaring fireplaces at Trout House Village Resort. 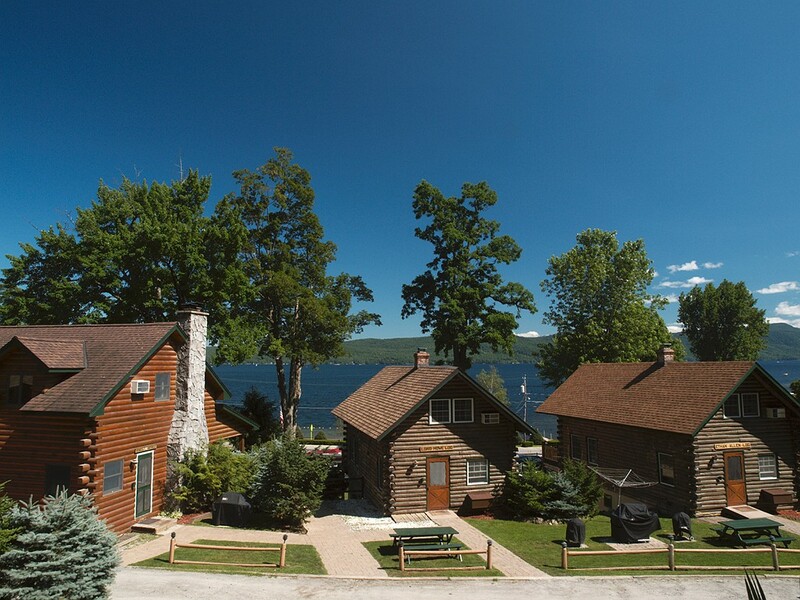 Trout House is located on the peaceful shores of northern Lake George, and has been a popular spring getaway destination for generations of families. Enjoy the natural beauty, cozy cabins with jacuzzi tubs and roaring fireplaces. One visit will have you coming back time and time again.